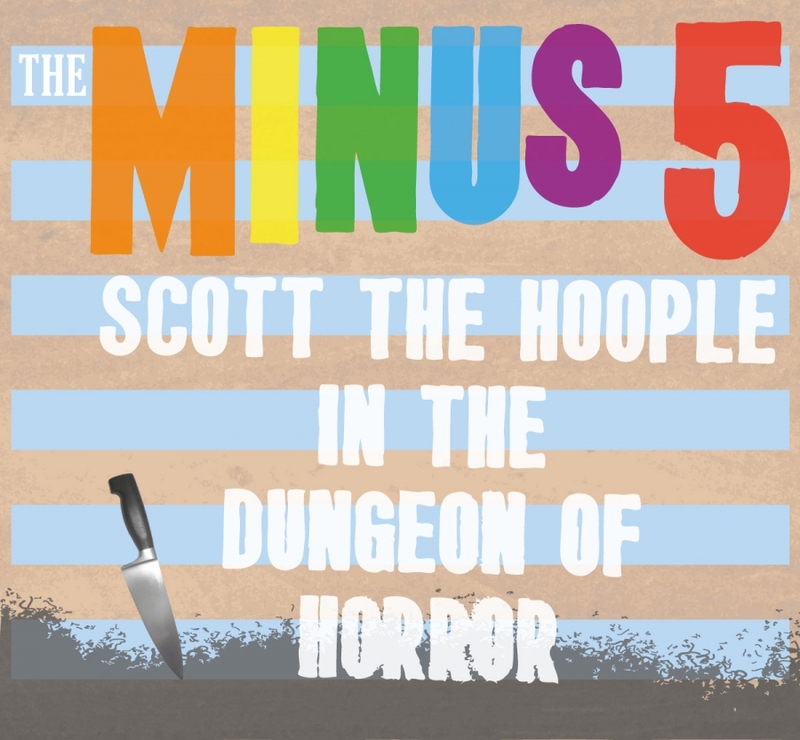 The Minus 5 box set consisting of five LPs (57 songs) of brand new material, released on Record Store Day 2014. Recorded primarily in the basement of M5 surgeon general Scott McCaughey, the songs are the product of sporadic spare moments of inspiration over the last two years. The subterranean studio, a/k/a The Dungeon of Horror, is a concrete cubicle walled off by shelves full of LPs, so it is only natural that this collection of songs was released strictly on vinyl (100 five-colored, 650 black).